Karin Spalding advises on all phases of the administration of estates and trusts, along with post-mortem tax planning and controversy matters. During what is an overwhelming time for those faced with the passing of a loved one, Karin assists clients with the entire the legal process. She works directly with the family and financial professionals to ensure the proper requirements are met. Karin guides each of her executors through the probate process for a Last Will and Testament or the process of intestacy in Surrogate’s Court in New Jersey and New York. She understands the problems of administration and helps to resolve any difficulties in the passing of estate and/or trust property. Karin advises executors, administrators and trustees through the complexities of their fiduciary duties and tax filing responsibilities. She prepares all federal and state death tax returns with an emphasis on tax savings and audit defense tactics for high net worth estates. 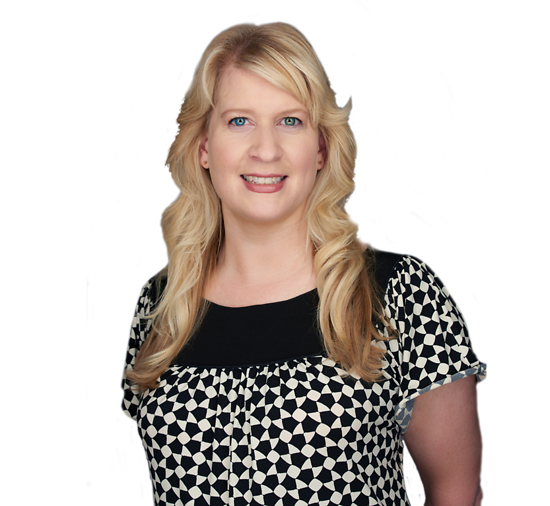 Karin also applies her knowledge to fiduciary accounting matters, after death planning and the termination of estate and trusts. Karin handles gift, estate and fiduciary income tax audits and refund suits at both the federal and state level. Similarly, she represents beneficiaries seeking to protect their inheritances or to recover their rightful shares. Out-of-state fiduciaries rely on Karin to handle, manage, collect and coordinate the sale of local property on behalf of the estate. She also represents a growing number of fiduciaries seeking to correct past problems or filings created by the malpractice of prior professionals.